La crème pénetre rapidement sans laisser de film gras.Nous aimons beaucoup l'odeur et notre bébé de 6 mois et demi n'a pas fait de réactions allergiques. Merci a Chick advisor de nous avoir permis d essayer cs super produits gratuitement. Comme je les ai aimé j'ai ensuite acheté la gamme beaux dodo comme mon bébé ne fait pas encore ses nuits ! I love this product! 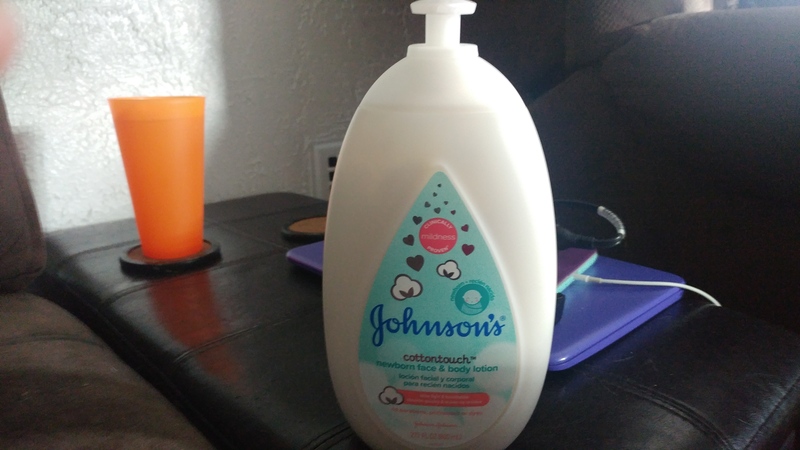 I received this from chickadvisor for free and it has been great so far. It did not cause any allergic reactions to the skin and smells heavenly. very gentle and will use on any area of body. will buy again. 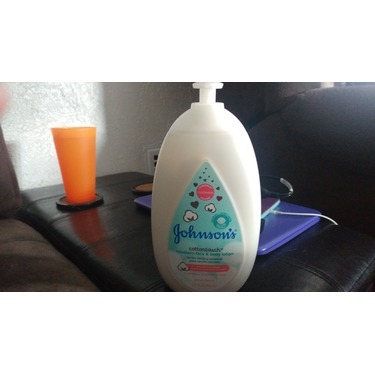 Used this lotion for mysef after showers as I prefer a mild lotions, it worked great and smelled great! Affordable. 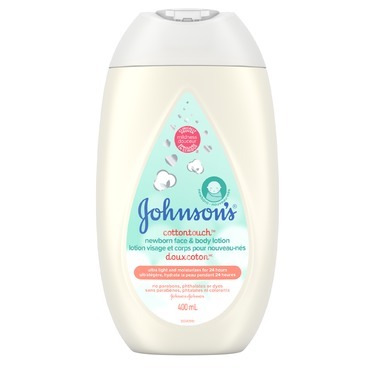 So I would buy it again, especially in winter months as it’s gentle on the skin. I love this product! Smells great! 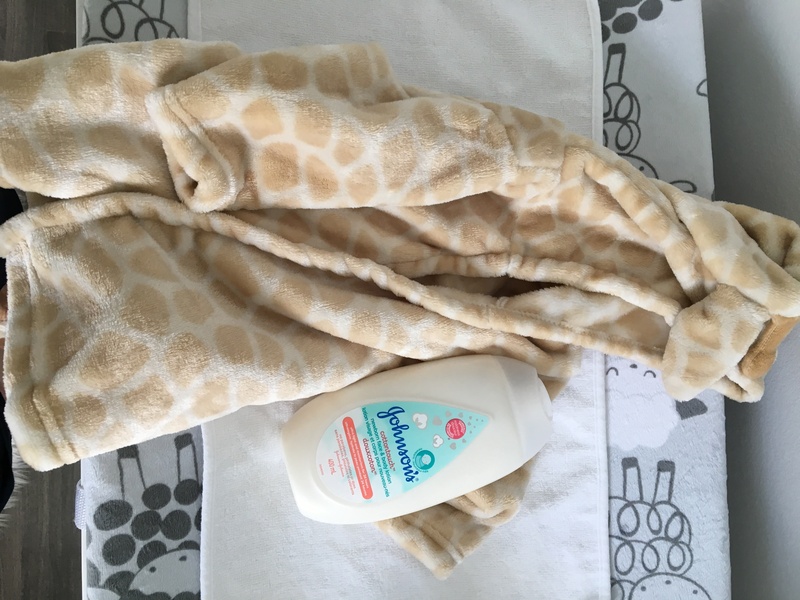 It has a very light scent and it did not cause any irration on my little one which is great because he has very sensitive skin! I Will buy this product again. 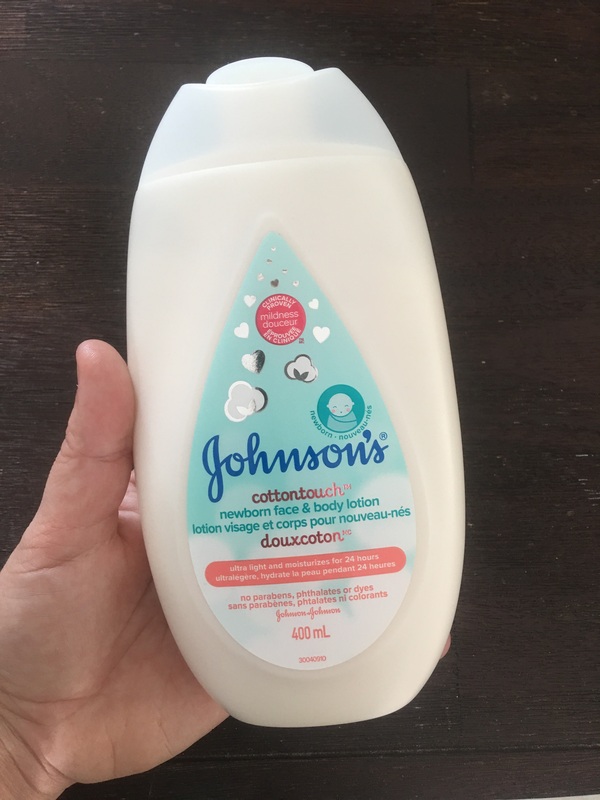 C'était prévu pour bébé mais c'est plutôt maman qui l'a utilisé. Doux parfum qui rend la peau ultra douce on dirait que cela renouvelle la peau. Body face and body lotion. 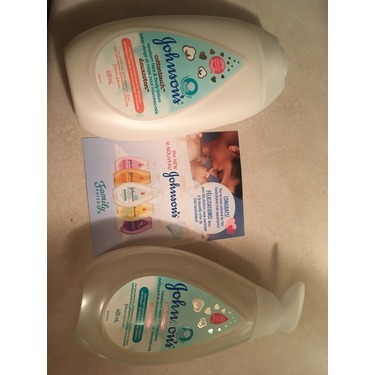 My kids got very sensitive skin and it was amazing how their skin was soft and felt healthy. I was amazed by it even them they were so happy to sée that no rash appeared or anything it usually does when we try something new. I told hubby and. 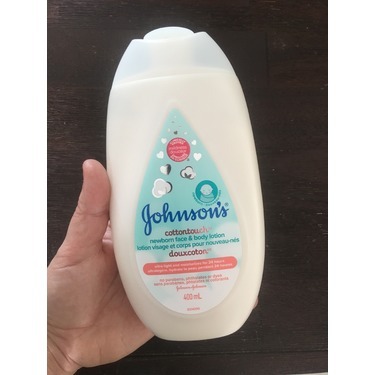 MMother about it they told me they would def buy it for the next babies to Côme since Johnson was giving us so much good résults and that it working so well even on fussy skin. Will def buy every month to please them and rassure them when they go in the bath. Amazing one word that could truly fit with the product. 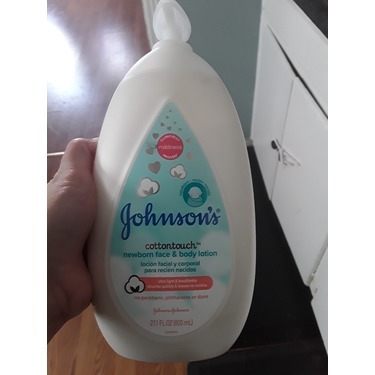 I absolutely love the smell of johnsons cotton touch. 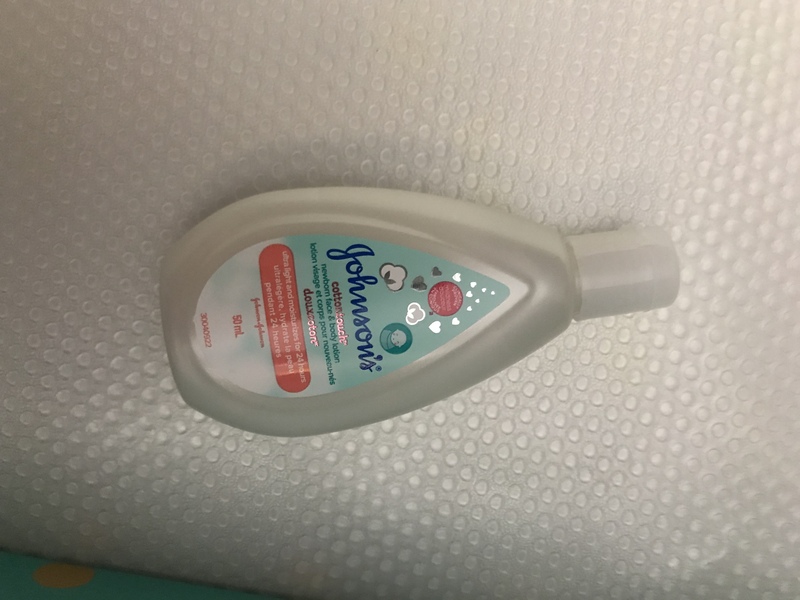 The shampoo and bodywash was used to the last drop and was enjoyed along the way. No filmy residue after the bath and very easy to wash off the little ones body. The only thing I would change is the intenseness of the smell. I really do enjoy the smell but i personally think they need to make rhe scent more mild. 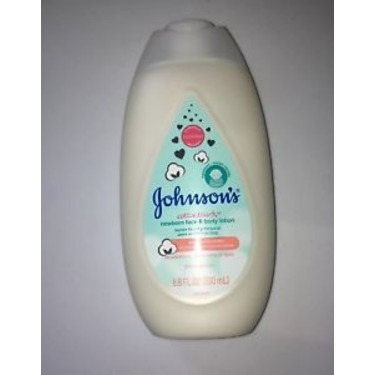 I would absolutely buy this product, i am very happy I was able to recieve this item free because i would have never got the chance to try it, since i would have stuck with the orignal yellow shampoo and body was by johnsons. 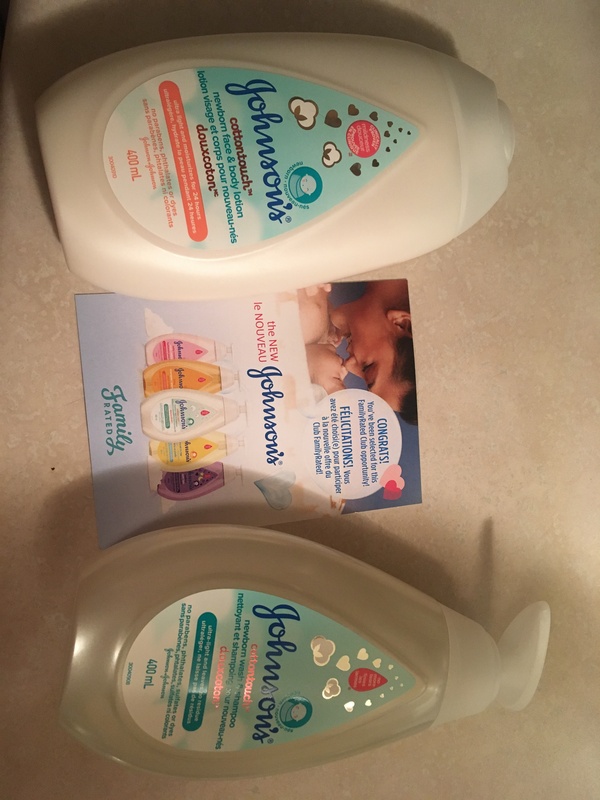 Amazing smell, soft, fresh and gentle as I have come to expect from Johnson’s products. I love the subtle changes to the product, and new look of the bottle and dispenser. I really like the fact that this product contains nonparabems, phthalates, sulfatex or dyes. I feel safe using this on my newborn grandson. 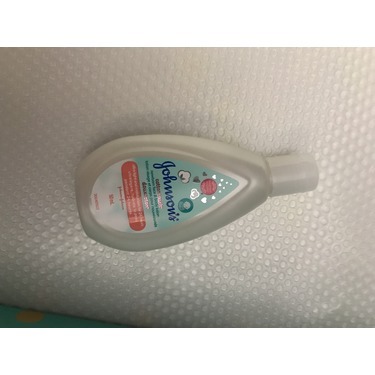 It’s gentle, smells good and is easy on baby skin. It doesn’t dry or irritate. 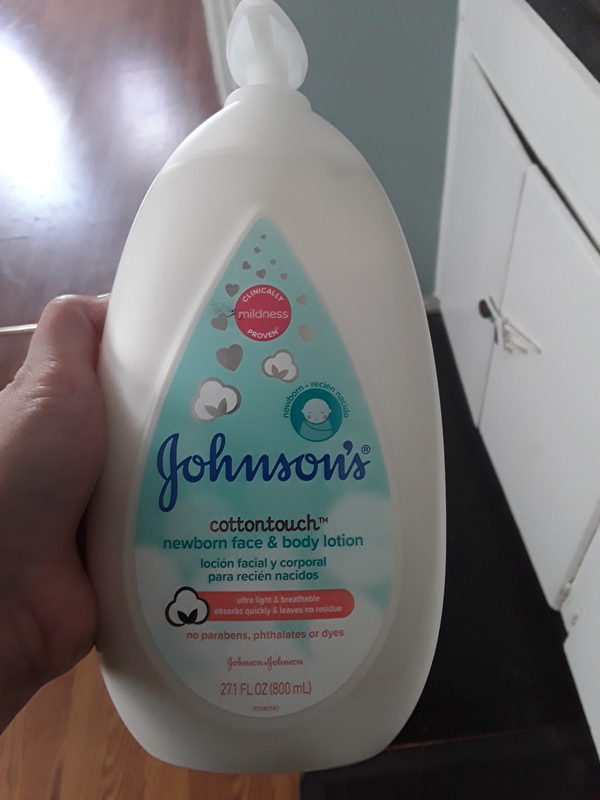 I absolutely love this new Johnson’s product. Thank you so much for this opportunity!!! The scent is hardly there, very mild which for me is what I look for in a product not overwhelming on the baby. 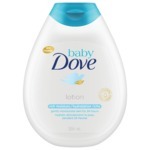 The lotion made my baby's skin feel even softer than it already was. I would even use it throughout the day just on myself, as it was always with us in baby's diaper bag. The bottle is BAG and lasts and will last a long time, only a little I see needed. 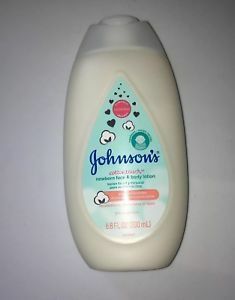 I definitely prefer over johnsons other regular baby lotion I previously had used.